This veteran sonic prestidigitator effortlessly molds and melds a diverse mixture of styles; pop, rock, rap, R&B, reggae, EDM - into infectious tracks focused on a rock-solid purpose: exalting Jesus and bolstering our faith in Him. Christian music's first and foremost rapper returns! 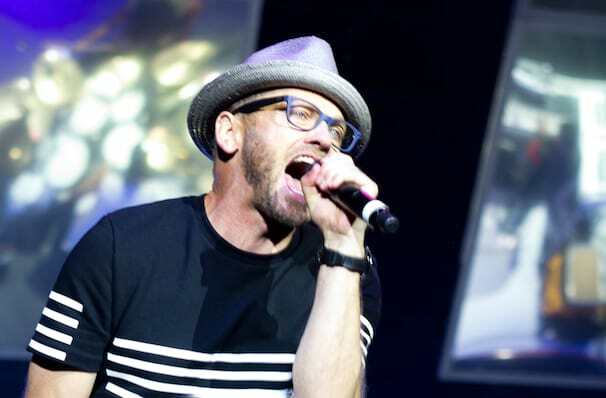 Having carved out a unique niche for himself on the Christian music scene, TobyMac's worshipful rapping has seen him sell more than 11 million units in career sales and SIX Grammy award. Showing no sign of slowing down, whether he's at home with his family, recording in the studio, mentoring aspiring artists or on the road with his band Diverse City - Toby's love for collaboration is rooted in his belief. 2015 proved to be a busy year for the rapper, with not just one studio album released, but TWO; the former being Beyond Me in January, shooting to no.34 on Billboard's Hot Shot Debut, purely on airplay alone. His second, ***This Is Not A Test*** was released in August, debuting No. 4 on the Billboard 200, thus proving that Christian music, far from a dying genre is going from strength to strength. Sound good to you? 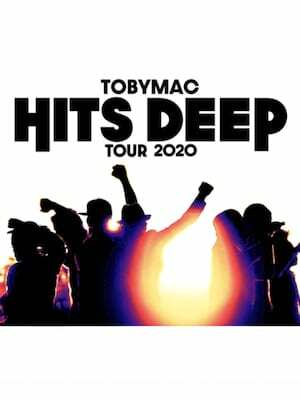 Share this page on social media and let your friends know about TobyMac at Bon Secours Wellness Arena. Please note: The term Bon Secours Wellness Arena and/or TobyMac as well as all associated graphics, logos, and/or other trademarks, tradenames or copyrights are the property of the Bon Secours Wellness Arena and/or TobyMac and are used herein for factual descriptive purposes only. 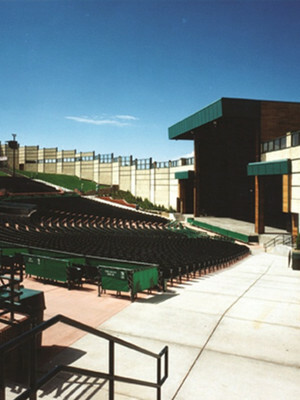 We are in no way associated with or authorized by the Bon Secours Wellness Arena and/or TobyMac and neither that entity nor any of its affiliates have licensed or endorsed us to sell tickets, goods and or services in conjunction with their events.